You wouldn’t forgo washing your favourite shirt and expect it to stay looking and smelling wonderful would you? Your furniture needs the same kind of regular care to keep it’s rich, vibrant colours, firm textures and pleasing scent. Your once-favourite sofa can be your favourite again, and your heirloom chaise can have new life! GSR’s signature thorough, eco-friendly upholstery cleaning service can not only restore the integrity of your original room design, but extend the life of each fabric-covered furniture piece. 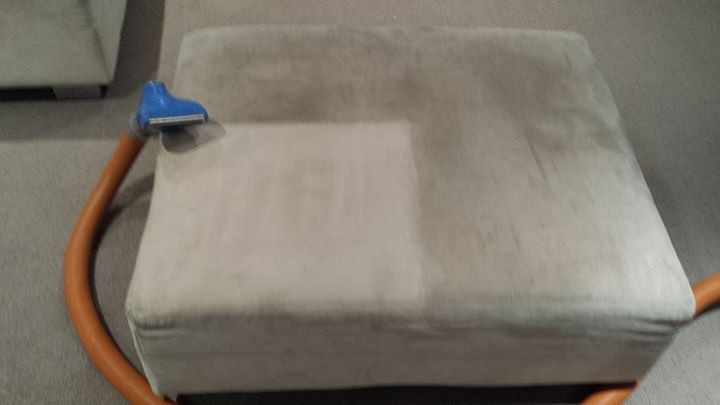 Traditionally, pet odour and accidents mean replacing an upholstered sofa, ottoman or chair, but GSR CLEANING SERVICES use a highly-effective, enzyme-driven process that can save your furniture and your bottom dollar! GSR offers both a full service steam cleaning and a dry cleaning option in order to accommodate most types of fabric and fibres. 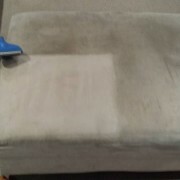 Our highly trained, certified technicians can use just the right process to remove dirt, allergens, dust mites, stains and pet dander from your furniture. Our natural, eco-friendly cleaning products leave your upholstery smelling fresh unlike the outdated, traditional chemicals our competitors use. In no time, you can have furniture with the look and scent of new at a fraction of the cost! For a sparkling clean office or home, rely on the professionals at GSR Cleaning Services. Contact us now on 03 95 477 477 for a free quote on any of our cleaning services, or simply use our online contact form and we’ll promptly respond to your enquiry. 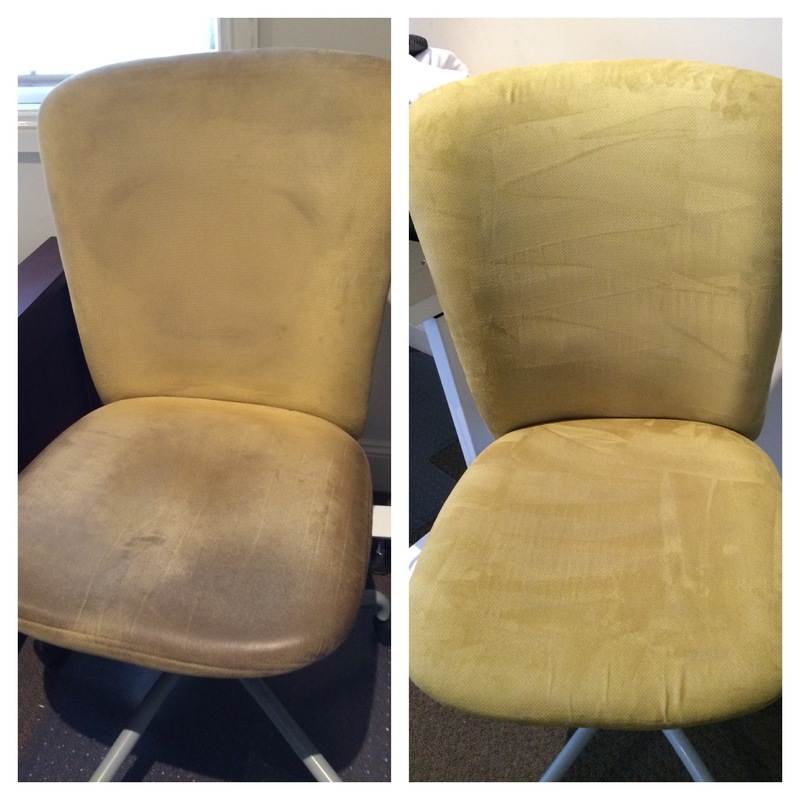 Contact our expert cleaners now for a FREE quote! We located at 8/350 Collins St Melbourne, Vic 3000 Australia.